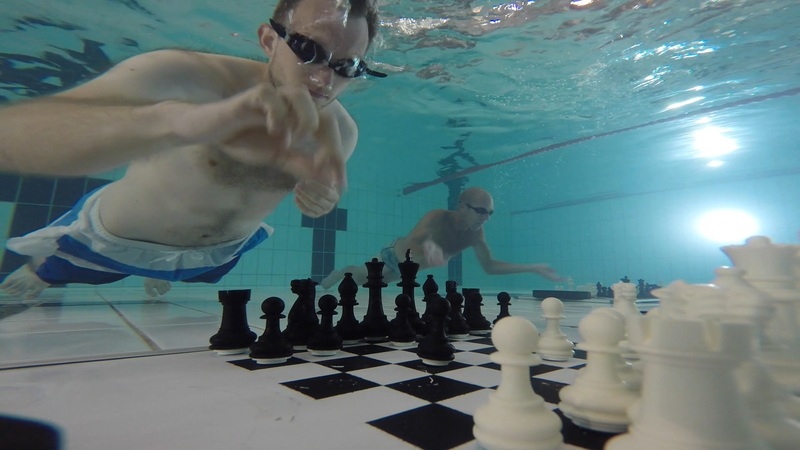 The 2018 Diving Chess World Championship took place on August 27 at the Third Space Gym in Soho. 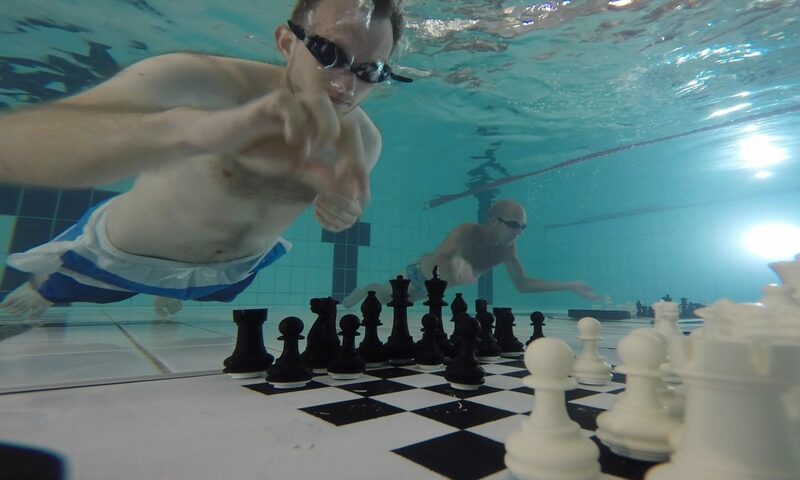 As usual, all of the participants enjoyed this quirky chess variant and welcomed several newcomers to the sport. Rajko Vujatovic took gold with 3 wins and one draw and was closely followed by Etan Ilfeld and William Taylor who shared silver with 3 points out of four.